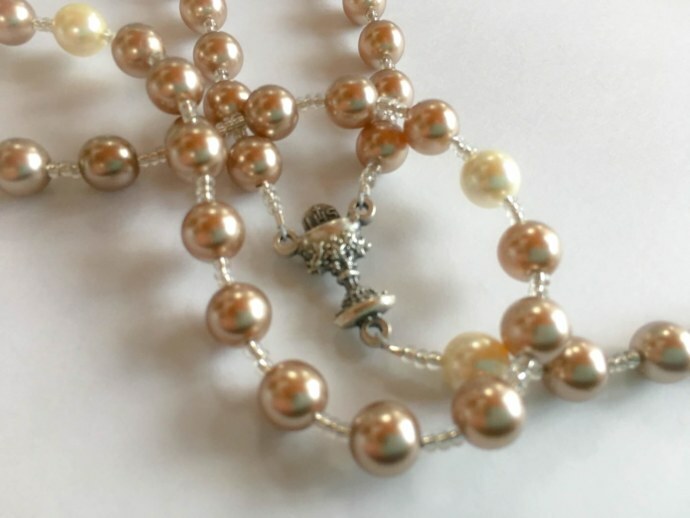 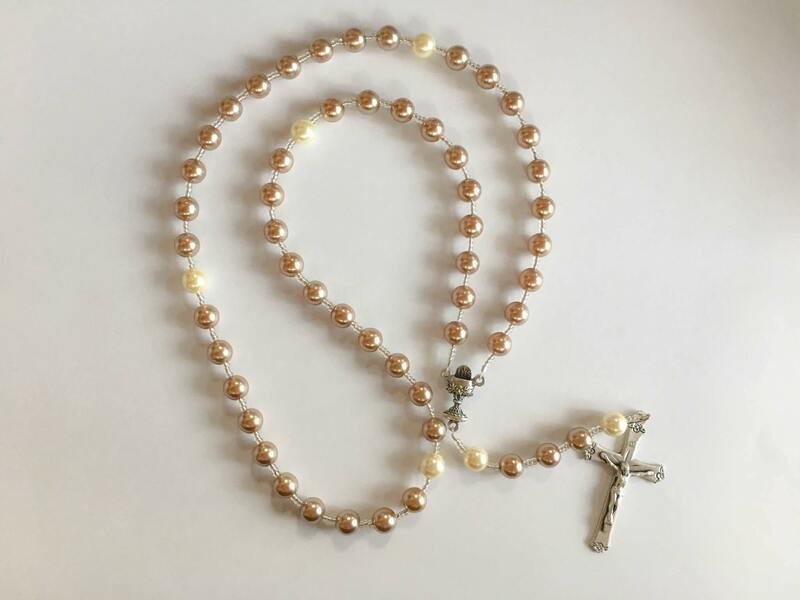 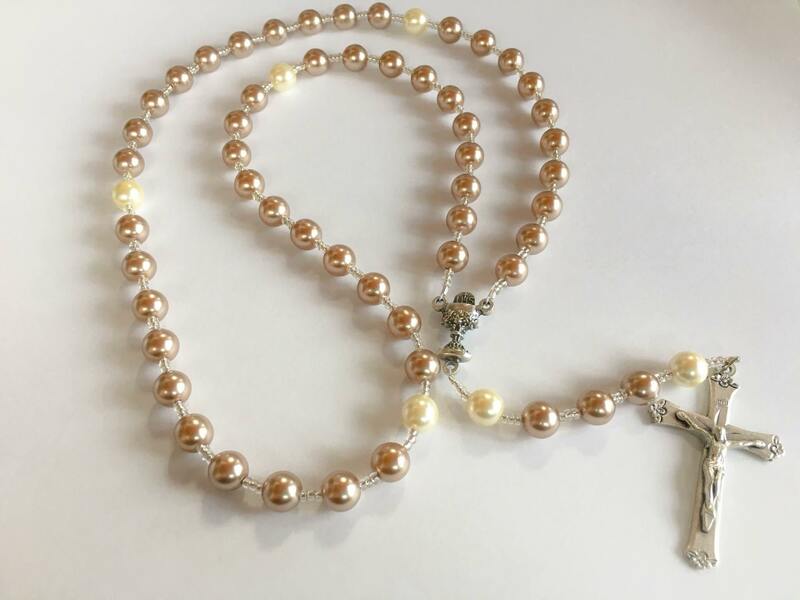 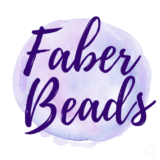 Consider this Bread of Life rosary as a gift for someone preparing to receive their First Holy Communion as a way to celebrate that beautiful moment. 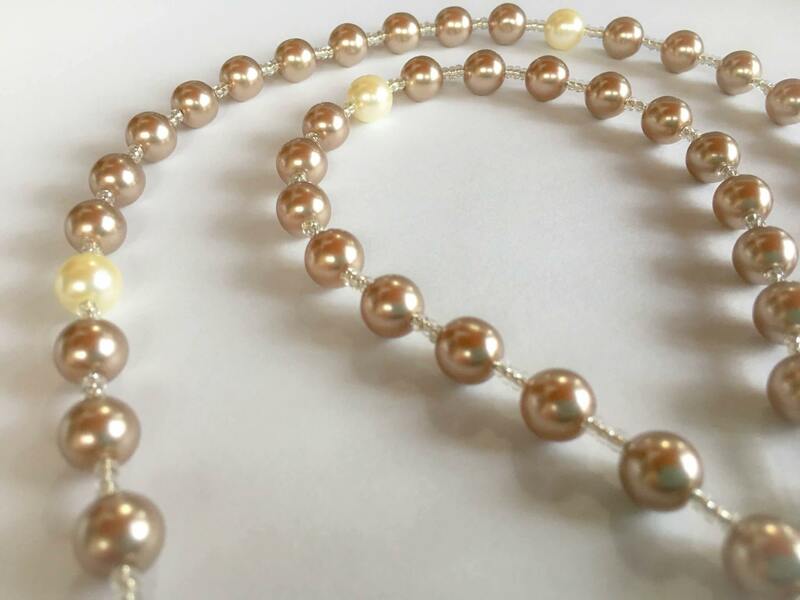 It is made of light cocoa and cream pearls. 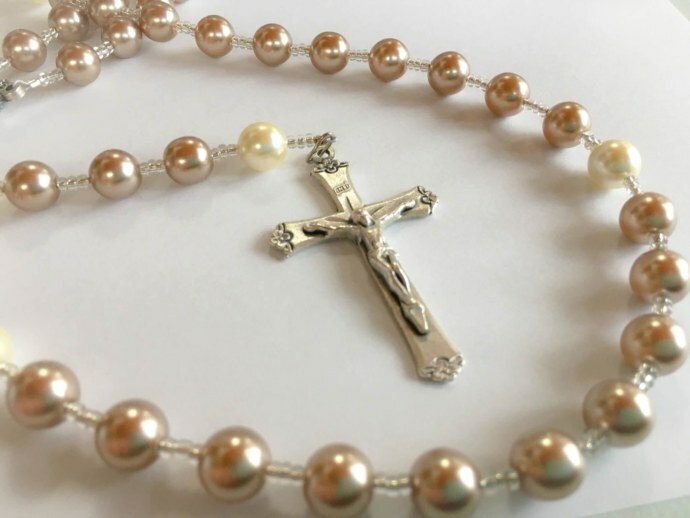 The chalice center is the same on either side. 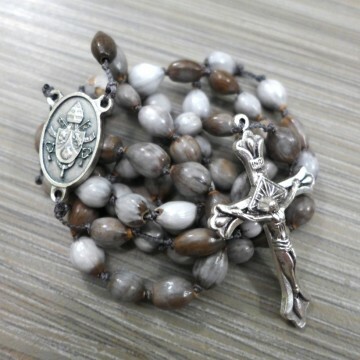 A simple yet beautiful crucifix completes this rosary which offers thanksgiving for our Eucharistic Lord. 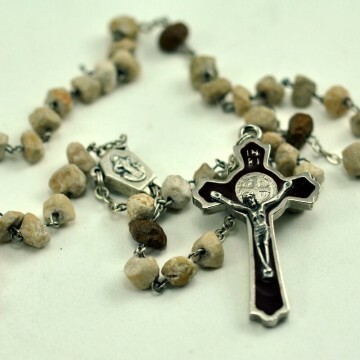 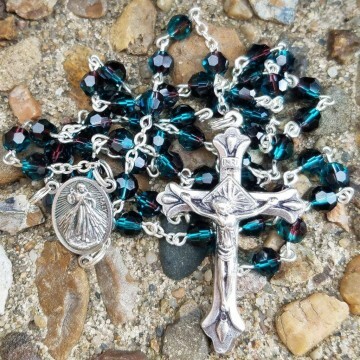 This rosary weighs just under 2 ounces and is 18 inches long.